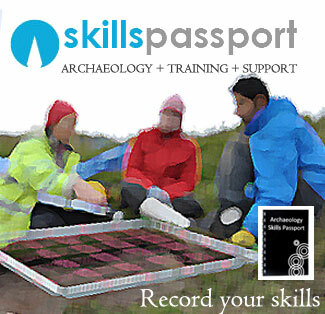 Knowing which tool to to use and how to use it is one of the basics of archaeological fieldwork excavation. Small tools such as trowels, hand shovels, brushes, buckets and even delicate excavation tools must be used appropriately. When to use wooden tools on soft artefacts or how much spoil to carry in a bucket affect both the collection of data from site and your own health. Incorrect trowelling can damage your wrist or give you blisters, and using metal tools on soft bone may damage the skeletal material. PRINCIPLE: Understand the correct use of the trowel and other smaller hand tools including their safe use and maintenance. Wear padded gloves to stop you getting blisters and ensure you take care of your wrists by either wearing wrist support OR ensuring you don’t trowel too vigorously. Never fill a bucket too full, it is easier to carry a 3/4 full bucket over and over again, than it is to struggle with a full one. Brushes should not be used on soils that may smear – try to practice a down and flick motion towards you. A hand shovel is not designed to dig, it is only to be used to clear up loose soil.